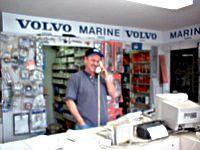 Used Volvo Parts: Chapman Motors Ltd.
Give our parts department a call toll-free for a parts price quote. We have one of the largest Volvo parts yards in North America. Due to the high volume of emails we receive, call us TOLL-FREE: 1-800-663-7208 for a fast price quote on your parts. We ship via Fed-Ex, DHL, Purolator and Parcel Post. New or old, you'll find the quality recycled Volvo part you need in our huge parts yard. We have acres and acres of all Volvo models. We have one of the largest used Volvo parts departments in North America, and we ship parts internationally. Contact us for the Volvo parts you need! 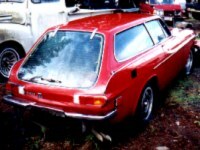 email us with your Volvo parts request. Click here for our general parts list! 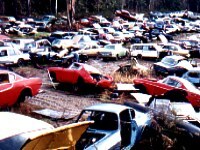 Click here for new parts cars in our yard! 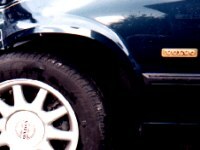 Click here for our RARE Volvo parts!